Ah, summertime. Season of swimsuits, suntans and yes, waxing. When the temperature starts to rise, the clothes come off and some serious skin starts appearing. 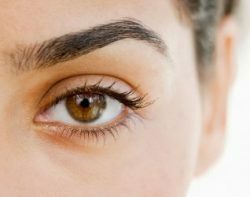 Start the waxing regimen now so when June hits, that smooth and sleek skin will be well-adjusted and easy to maintain. Facial hair? That’s a year-round commitment! You’ve been out of the sun all winter, so don’t shock your skin in the spring and summer with an overload of sun. 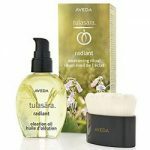 Treat it to bring back that radiance and glow and, of course, do not forget about SPF. Yes, your hair is affected by winter weather. Get it back to beautiful and shiny with at home treatments, thermal protectants, and of course…SPF. 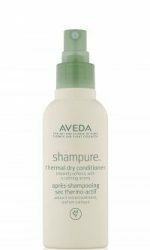 • Aveda Shampure Thermal Dry Conditioner – This new and innovative product, due out this spring, is great for non-shampoo days when you still want to use your hot tools. 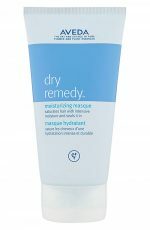 Apply, dry, and protect your hair from thermal damage while softening with a calming aroma.